The late Stuart Scott will release his memoir’s “Every Day I Fight” this Spring. Stuart died on Sunday, who fought a courageous battle with cancer. The memoir will detail his upbringing to his battle with cancer. 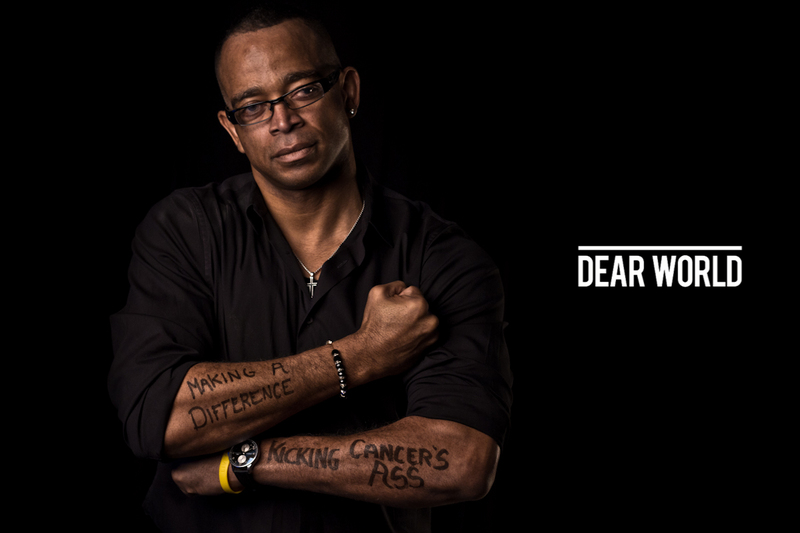 The fearless, intimate, and inspiring story behind ESPN anchor Stuart Scott’s unrelenting fight against cancer. Stuart Scott has always been intensely competitive. A varsity athlete in college and an avid sportsman ever since, Scott has had his fair share of tough opponents—but not a single one as formidable as cancer. In Every Day I Fight, Scott channels his trademark energy and irreverence seen on SportsCenter into tackling his disease, and approaches his seven years of treatment and healing with a jock’s mentality. Scott believes that—like any athletic matchup—cancer will beat you up physically, but in the end, the most daunting challenge is mental. He carries that belief into his strategy sessions with his doctors, chemo treatments, and the operating room, and refuses to slow down or quit working. With the motto “Every day I fight,” Scott looks to his two teenage daughters for motivation: Every day of life he wrestles from his disease is another day he can spend with them. From Stuart Scott’s happy childhood in North Carolina through his time at UNC, this memoir explores how he became sports broadcasting’s first Young Black Man and how his brash, provocative, and controversial style—epitomized by his catchphrase “Boo-yah!”—made him a fan favorite. Including anecdotes from his close relationships with athletes, from Michael Jordan to Lance Armstrong, Scott brings a gladiator’s mindset to the ultimate fight for survival—a stubborn, take-no-prisoners mind-set that might just be the key to winning.